Oftentimes your powerful guardian angels provide protection without you ever noticing or knowing for sure it was them. They do this by delivering their messages in the from of signs, subtle gut feelings and synchronicity, which you can read using your intuition. A lot of people also receive these so called notices through dreams, visions, impressions or their overall feelings for a situation. 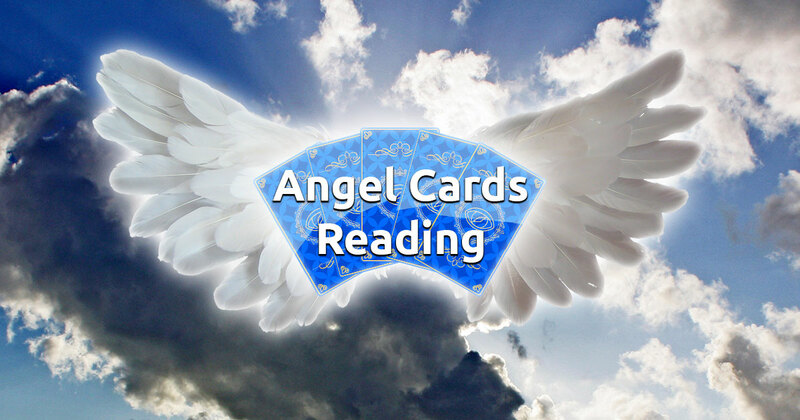 Now it is easier than ever to hear what the angels have to say with our free Angel Cards reading. 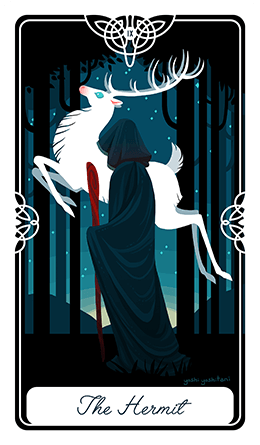 Concentrate on a particular situation or question and select a card to begin your online fortune-telling session.